Posted on March 20, 2012 by Sarah @ Celiac in the City •	This entry was posted in CITC suggests: products you might like too, What's up in the city? 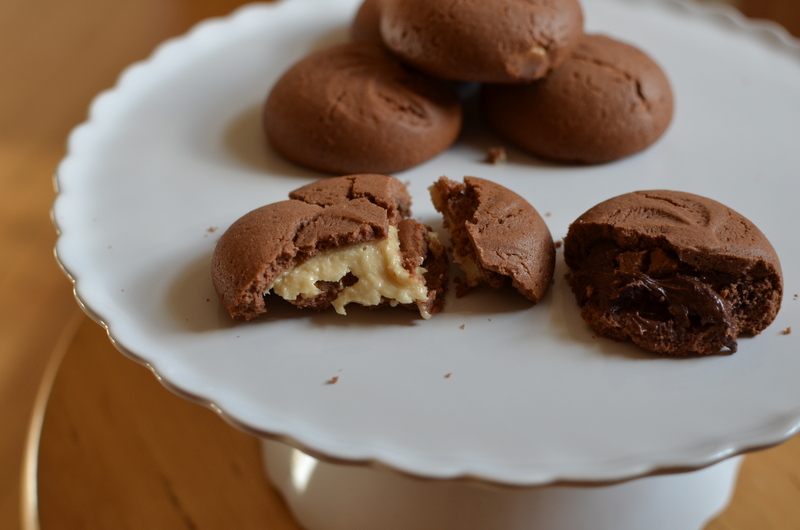 and tagged Cooking Light magazine gluten-free pasta award, fig newton cookies gluten free, gluten free in Denver, gluten free salad recipe, Jovial gluten free pasta and cookies, recipe for tuna noodle salad. Bookmark the permalink. So wish we had Jovial up here in Canada… I’m sure it’s on its way (please put in a good word for me Sarah! 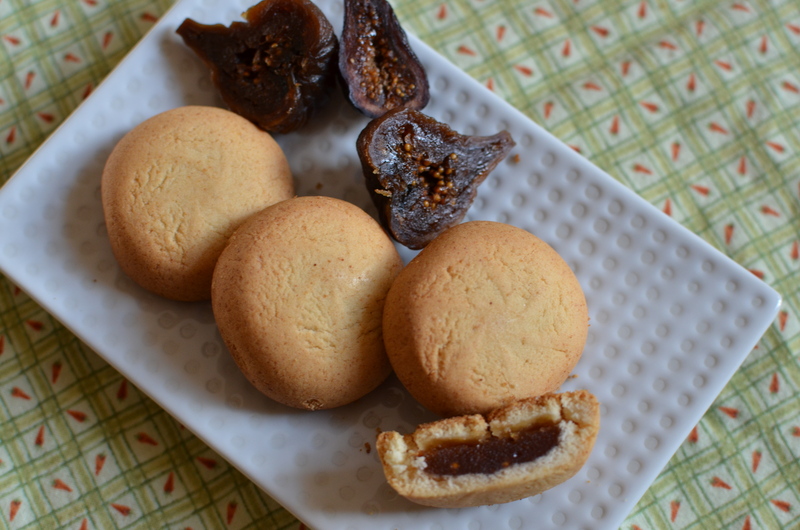 )… I’m all over both the fig and chocolate cookies. 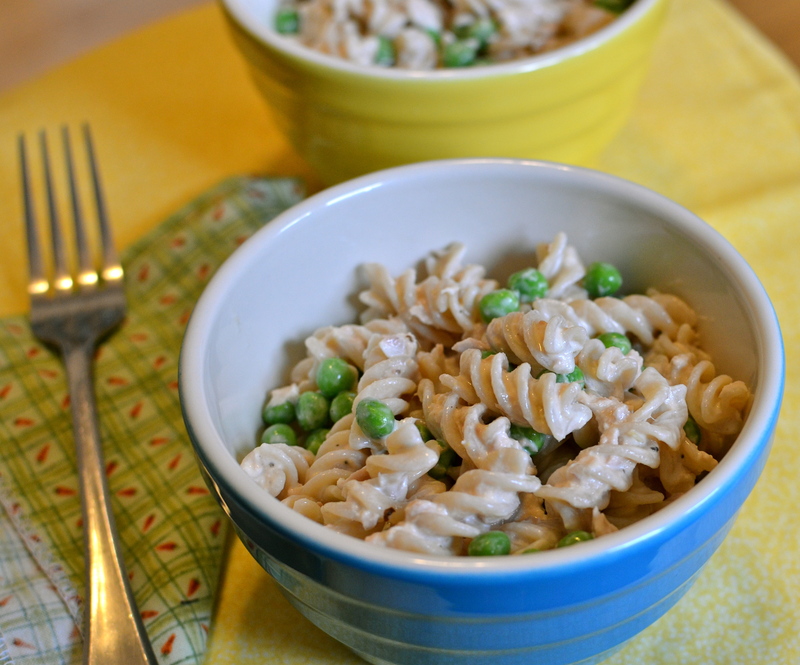 As for the tuna dish – easy and awesome looking (I feel the opposite about peas, however, so those would be left out!). 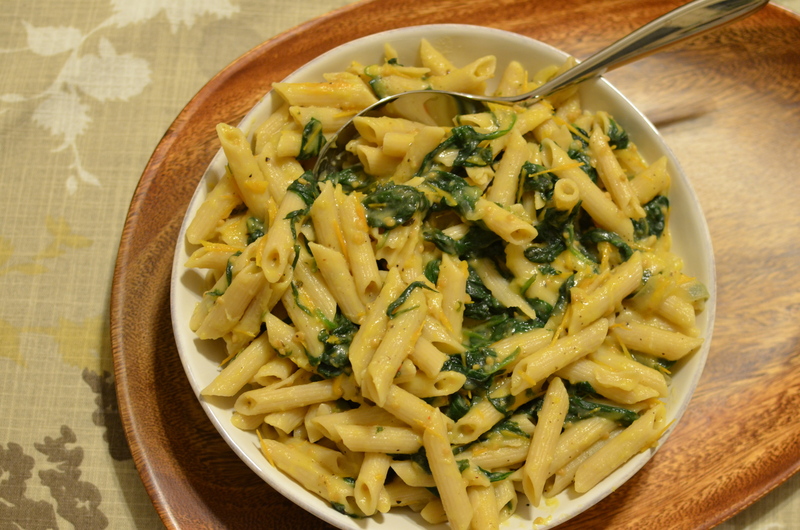 The perfect “cooking for one” dish for solo nights. 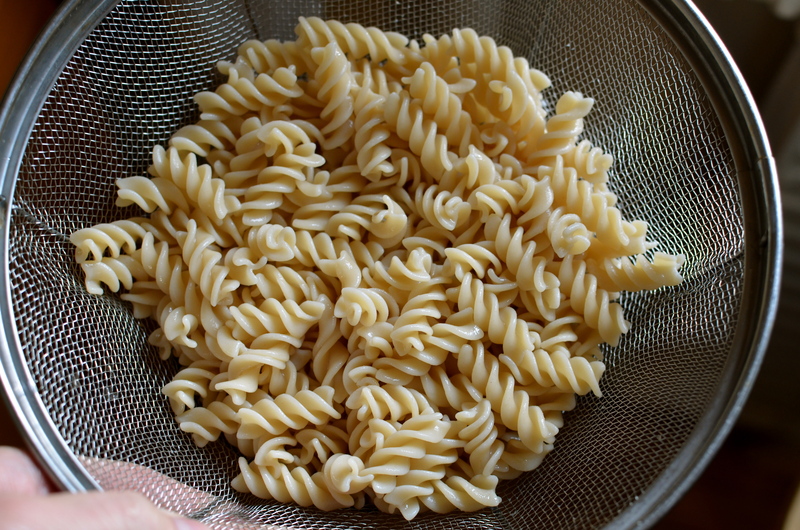 Finally, fully agree on gf pasta not working for pasta salad… it’s texture gets kind of powdery and tough when cold. 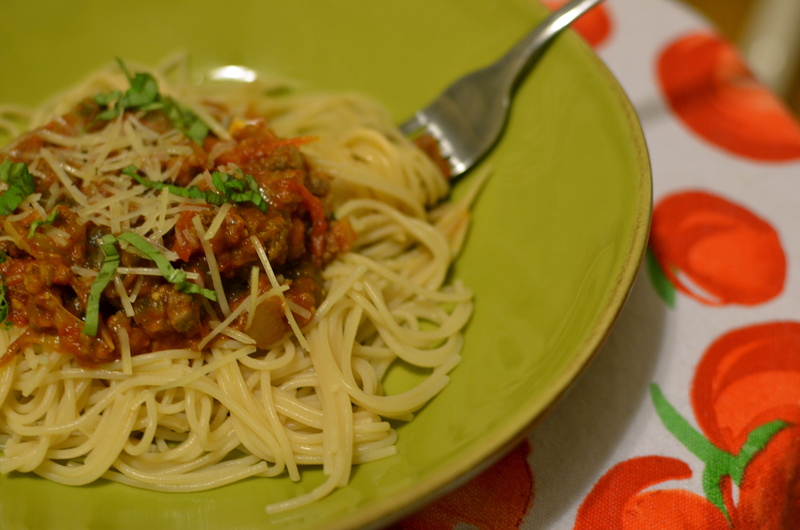 Short pastas are much less finicky in general – I find the long ones like spaghetti difficult to get just right. jovial pasta is definitely my favorite. not a fan of the cookies, though. LOVE, LOVE, LOVE that photo of you and Mel. Head tilting laughter is THE BEST! oh how I love that the tuna noodle is back for you and Mel! What a great write up and a wonderful tribute to your BFF !